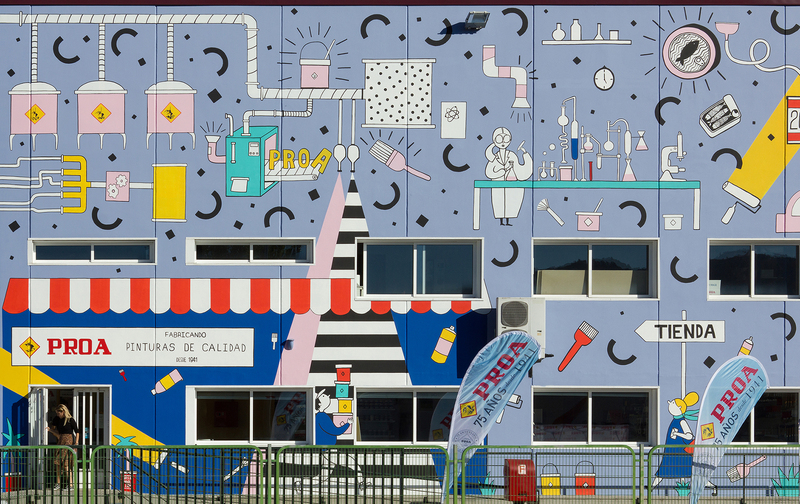 Industrias PROA, a renowned paint factory in the North of Spain, wanted to collaborate with an independent artist to commemorate their 25th anniversary. 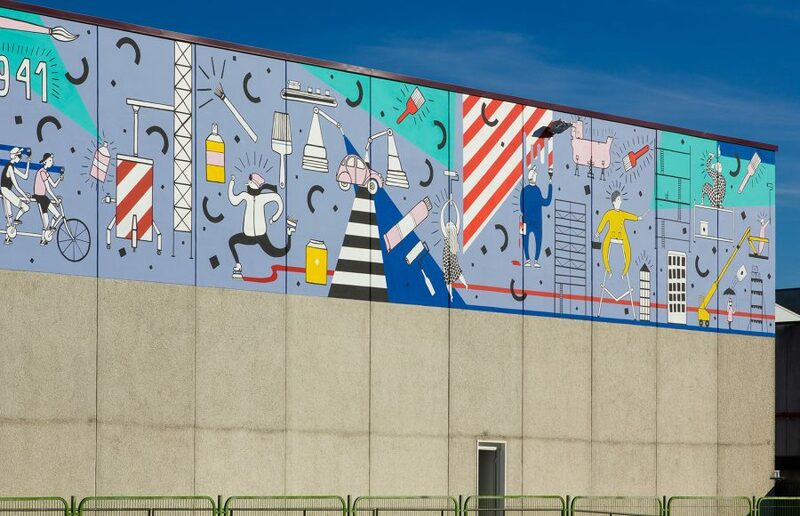 They asked artists to create a mural that depicted the industrial paint creation processes, as well as their different areas of specialization: automobile, shipbuilding, architectural, metalgraphy... and also the company's history. My imediate idea was to create a sort of timeline, regarding the long shape of the warehouse. 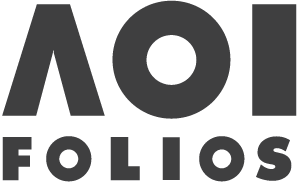 I visualized characters and scenarios representing key ideas behind the brand: industrial applications, the chemist creating paint in the lab, machines and workers painting, or the 1941 factory building. I also included fun surreal elements like the skater or the huge brushes and geometric shapes.